Zeta Farmaceutici Group is an Italian industrial business comprising a group of companies specialising in the development, production and distribution of medicines, medical devices, cosmetics, dietary supplements, biocides. 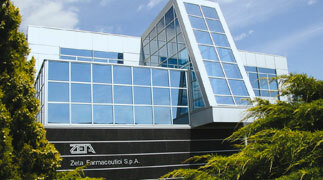 Zeta started its business in 1947 as a small galenical laboratory. We are proud of our story, but sure that best is still to come. Economic solidity, innovation, flexibility, focus on customer. All the reasons for choosing our contract manufacturing. Our goal is quality and excellence. A commitment that involves any division of the Group's corporate system through the scrupulous compliance of various certified procedures. Headquarters of the Group. 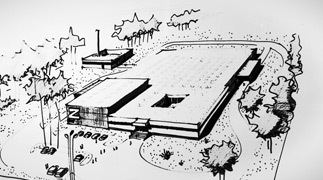 The factory has three divisions: pharmaceuticals, cosmetics and distribution. It produces medicines, medical and cosmetic devices. Two divisions: pharmaceuticals and supplements. It produces medicines, medical devices, supplements, biocides. Born in 1998 as a company specializing in the development and production of dietary supplements, especially probiotics. was completely restructured in 2016 to comply with pharmaceutical standards. Medicines, cosmetics, supplements: discover all our pharmacy and parapharmacy products. Medicines, medical devices, cosmetics, dietary supplements. 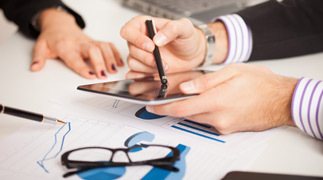 Our R&D can help you formulate your product, for all types of administration or application for which we are competent. Our laboratories have the latest instruments. And we have all the competencies required to develop and validate methods of analysis, whether for analysing new products or to update methods for products already on the market. In packaging, too, we have specific, qualified competence. We are constantly selecting packaging solutions and suppliers in Italy and in Europe, so we can offer you, too, new ideas. Another strong point of Zeta Farmaceutici Group is our regulatory affairs office. there are 5 regulatory areas (pharmaceuticals, medical devices, cosmetics, dietary supplements, biocides), for various countries in Europe and elsewhere. The Zeta Farmaceutici factory is authorised for the production of samples for clinical testing of liquids for internal use and liquids for external use.